THANK YOU FOR A WONDERFUL RETREAT! 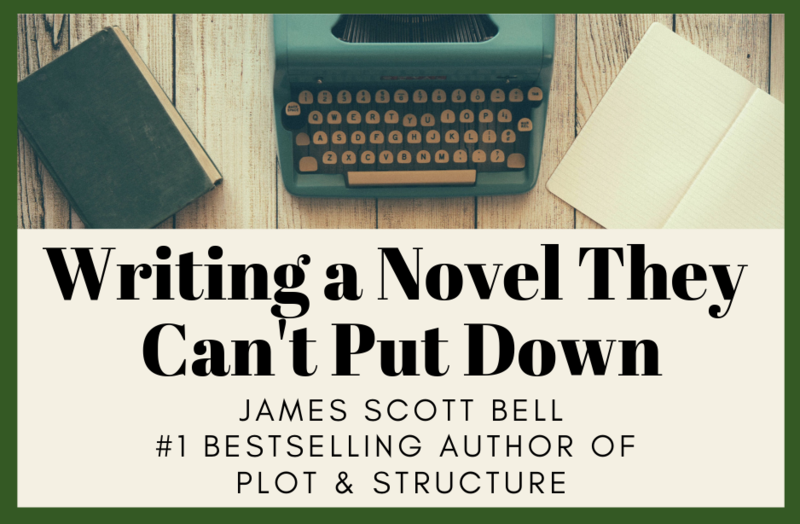 James served as fiction columnist for Writer’s Digest magazine and has written many popular craft books, including Conflict & Suspense, Just Write, and Write Your Novel From the Middle. 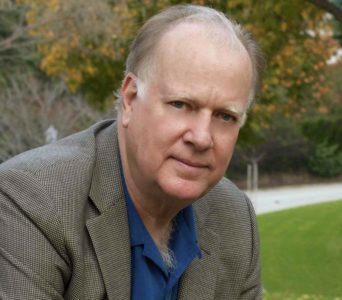 He attended the University of California, Santa Barbara where he studied writing with Raymond Carver, and graduated with honors from the University of Southern California law school. A former trial lawyer, Jim lives and writes in Los Angeles. His website is www.JamesScottBell.com. A block of rooms has been reserved under Windy City Romance Writers at the Embassy Suites in Naperville (630-799-5900). This hotel is conveniently located across the street from the conference center. Reserve your room by January 23 to receive the discounted rate of $119, which includes breakfast. Registration closes February 8, 2019 or until Sold Out. A $25 cancellation fee will be issued for all cancellations. Full registration refund (minus the $25 fee) will be granted through December 31, 2018. After January 1, fifty percent of the registration cost will be refunded. No refunds will be given after February 8, 2019. Registration is now closed! Thanks to all who signed up and we’ll see you there!